A Queens, New York, man and his Israeli brother were charged in indictments unsealed today with offenses related to a long-running odometer tampering and money laundering scheme, the U.S. Attorney’s Office for the Eastern District of New York announced. Chaim Gali and John Triculy, 40, of Queens Village, New York, and Shmuel Gali, 42, of Israel, are charged in a 15-count indictment in the Eastern District of Pennsylvania (EDPA) with conspiracy, securities fraud and false odometer statements. The Galis are also charged in a related two-count indictment in the Eastern District of New York (EDNY) with mail and wire fraud conspiracy, and money laundering conspiracy. The indictments allege that the Galis devised a scheme to defraud buyers of used cars by misrepresenting the mileage of approximately 690 vehicles they sold beginning as early as 2006 and through at least 2011. The indictments charge that the Galis used fictitious dealer names to purchase high-mileage, used motor vehicles from a national vehicle leasing company. The defendants are charged with conspiring to alter the odometers in these vehicles, which they purchased in Florida, Maryland, Missouri and elsewhere, to reflect false lower mileages. The indictments allege that the Galis then fraudulently altered the motor vehicle titles to reflect the false lower mileages and as a result, the commonwealth of Pennsylvania issued motor vehicle titles reflecting the altered mileages. The defendants subsequently sold the vehicles at wholesale automobile auctions in Pennsylvania and New Jersey using various dealerships, including Chase Auto Center and Conestoga City Autos. At the auctions, the Galis provided the buyers with Pennsylvania titles bearing the false lower mileages. The EDPA indictment alleges that in some instances, the title indicated mileage more than 100,000 miles less than the true mileage of the vehicle. “The defendants created an elaborate odometer tampering and money laundering scheme to con would-be buyers into purchasing used cars at inflated prices,” said U.S. Attorney Loretta E. Lynch for the EDNY. “They then used the proceeds of their crimes to continue their fraud against additional unsuspecting consumers." Chaim Gali was arrested today in New York. Shmuel Gali is in Israel and the government will seek his extradition. 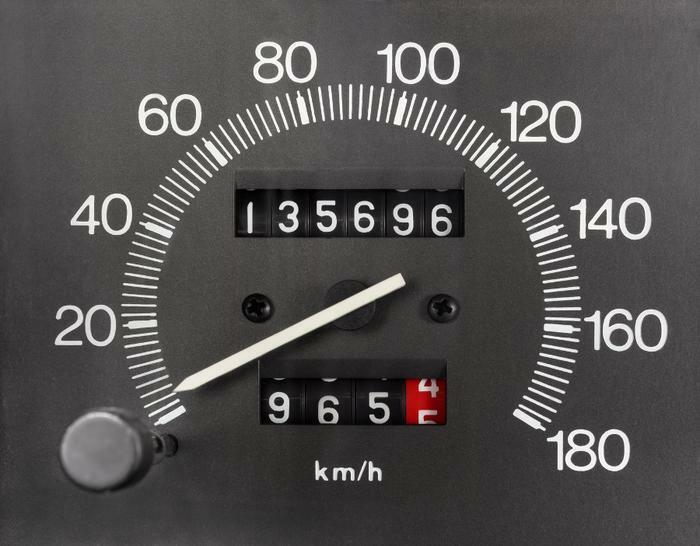 NHTSA has established a special hotline to handle odometer fraud complaints. Individuals who have information relating to odometer tampering should call (800) 424-9393 or (202) 366-4761.